Cosmetic Dentist Woodland Hills | Dan P. Hilton, D.D.S. 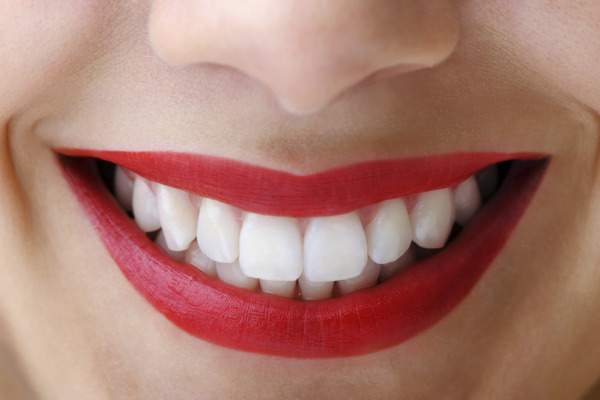 Cosmetic dentistry is all about changing the appearance of flawed teeth, to help your smile look more appealing. But the trick to truly beautiful cosmetic dental treatment is the use of natural and strong materials, so you can get a smile that fits you, blending perfectly within your smile zone. 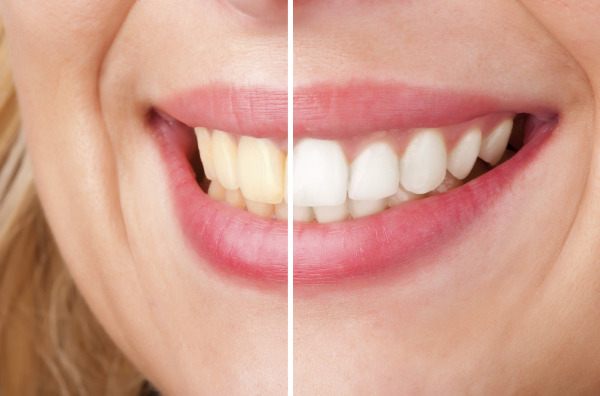 At the office of Dan P. Hilton, D.D.S., our Woodland Hills cosmetic dental team is committed to providing you with beautiful, tooth-colored, and strong cosmetic dental treatments. Our treatment is gentle and personalized for you. If you’re interested in seeking dental care, but are apprehensive about getting treatment, we can provide sedation services to make your visit comfortable and anxiety-free. Dr. Hilton, throughout his career, has taken numerous cosmetic residencies focusing on the conservation of tooth structure, while making life-like veneers of porcelain on healthy teeth to enhance your smile. In cases where porcelain veneers are not indicated, we are proud to offer dental crowns made from beautiful, strong and long lasting zirconia (Lava). Zirconia is a tooth-colored material with unique properties, allowing light to pass through its surface, in the way that a real tooth would. Because your crown is made from a solid block of zirconia, you would observe less chipping or aesthetic deterioration that you would see with a porcelain-on-metal crown. With porcelain veneers and/or Lava zirconia dental crowns, Dr. Hilton can change the color and shape of teeth to make your smile look even and healthy. Even our transitional "temporary" cosmetic prosthetics (crowns and veneers) are strong and support improved oral function. We often use Bio Temp provisionals, stain-resistant short-term restorations, to show patients what their finalized treatment will look like. Bio Temp transitional treatments can even be worn while your permanent crowns and other prosthetics are being crafted at our dental lab. At our cosmetic dental practice, we can help you finally get the whiter smile you’ve been wanting. We offer numerous techniques, including a specialized hybrid technique (unique to our practice) where we use a combination of in-office power bleaching (Zoom! teeth whitening) and at-home whitening kits. This technique produces white smiles in an expedited fashion that takes very little of your personal time. The whitening ingredient in our treatment includes potassium nitrate and fluoride, which have been shown to help reduce post-treatment teeth sensitivity and strengthen teeth to prevent cavities and other damage. Our teeth whitening services allow you to comfortably and effectively whiten your teeth, for a dramatically brighter smile. Ready for a New Smile? Contact Dr. Hilton! Do you have questions about cosmetic dentistry? Call or e-mail the office of Dan P. Hilton, D.D.S. today to learn more about how we can help you get a stronger and more beautiful smile.